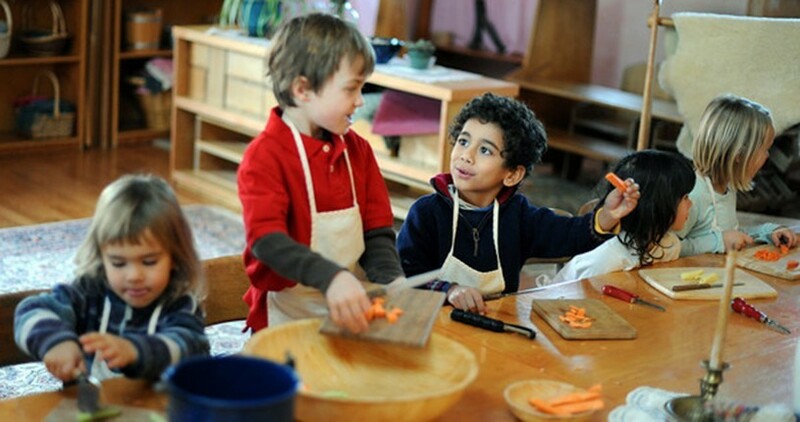 Boulder Valley Waldorf School educates children for the whole of life, using the curriculum and educational principles of Waldorf Education, so they become confident individuals, capable of making free choices, able to realize their full potential, and inspired to make a difference in the world. The school cultivates a welcoming, inclusive community which supports the growth and development of students, parents and teachers and recognizes and honors their talents. The education fosters reverence for nature and environmental stewardship by integrating the school’s agricultural land and exceptional natural setting in our educational and community programs. Boulder Valley Vision Statement: Boulder Valley Waldorf School educates children for the whole of life, using the curriculum and educational principles of Waldorf Education, so they become confident individuals, capable of making free choices, able to realize their full potential, and inspired to make a difference in the world. Boulder Valley Mission Statement: The school cultivates a welcoming, inclusive community, which supports the growth and development of students, parents and teachers and recognizes and honors their talents. The education fosters reverence for nature and environmental stewardship by integrating the school’s agricultural land and exceptional natural setting in our educational and community programs. Boulder Valley strives to provide an exceptional Waldorf education to our students and their families on our unique 38-acre campus. The campus provides an opportunity for our children to connect in a consistent and meaningful way with the land. By leasing the outer campus to entities committed to organic farming or permaculture or biodynamic farming, the school strives to enliven the campus and make productive use of our land, while at the same time creating exceptional educational opportunities for our students and community. By leasing to other educational entities that complement Waldorf education, we strive to enliven and utilize the campus to its greatest potential. The campus also provides a bridge to engaging with our broader community in a way that is consistent with Waldorf education and our commitment to land stewardship.